I wasn’t prepared for what was to happen next. What did Zippy know? Would we find the chocolate? It’s hard for a horse and a rabbit to follow a turtle, by the way. Despite his name, Zippy was… well, turtle-slow. 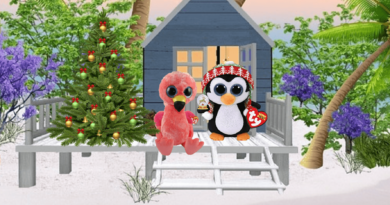 As we walked toward the edge of the crater, Zippy started talking. “You’re almost as old as the Moai statues,” said Harriet. That’s exactly what Hopson told me. Could he have been right? 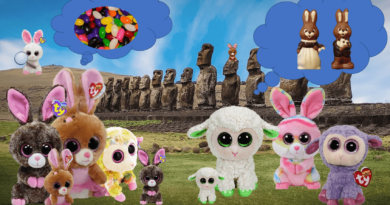 Could the Moai statues have actually eaten the Easter chocolate? We moved closer and closer to the crater’s edge. It was still dark so we could barely see – but rising before us were two rabbit ears. As we reached the edge, we could just barely see the whole thing: the tallest, biggest, carved rabbit ever created. 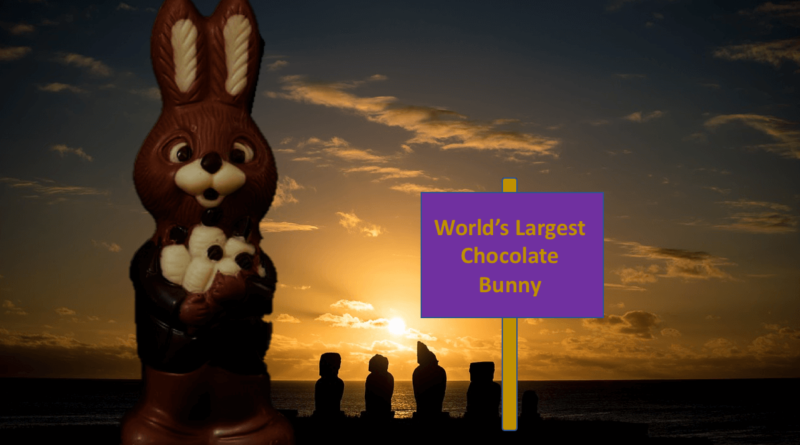 It was like 10 Moai statues in height and width – but it wasn’t a head – it was a full rabbit. What was this? Why was it here, in this crater? Who did this? And then we saw something move. It looked like a shadow at first. What was it? Who was it? “Carrots, what are you doing here?” a voice came from deep down in the crater. The shadow hopped toward us. It was Hopson. “THIS IS MADE OF CHOCOLATE?” I said. “Yeah – why are you so surprised. You think your mom is the only one who can make amazing sculptures out of chocolate?” he said. All the pieces of the puzzle were starting to fit together. Hopson’s dad had always been jealous of my mom’s artistic talent. She’d won all the art prizes and was head sculptor among the bunnies. 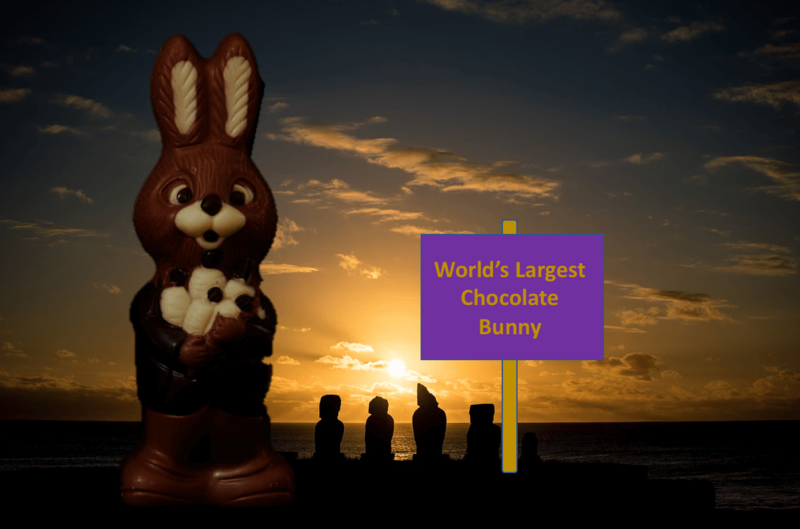 Inspired by the Moai, he decided to sculpt something extraordinary, but he did with with stolen chocolate. 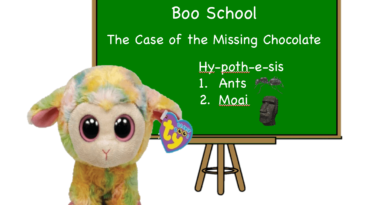 Hopson must have placed the stones in the storage, to blame the Moai and throw off the investigation. This was a crime against Easter, no matter how magnificent the big sculpture turned out. 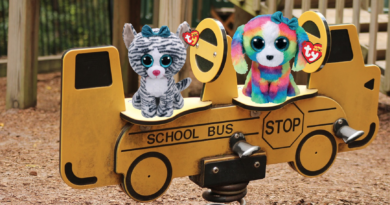 “Me and my dad are going to bring this to the village on Easter – don’t ruin the surprise,” said Hopson. I could see this conversation was going nowhere. Hopson and his Dad had never followed the rules and they weren’t about to now. I had to act fast to save Easter. “Hopson, I’ll never keep your secret.” I said. Then I jumped on Harriet’s back and we raced back to Easter village to let the Easter bunny know we’d found the chocolate. OMG!!!!! Carrots that was amazing. I read all the stories in 10 minutes and man was it good!! !